SI.com will periodically panel its basketball experts during the 2015 NBA playoffs and ask them a pressing question about the league. 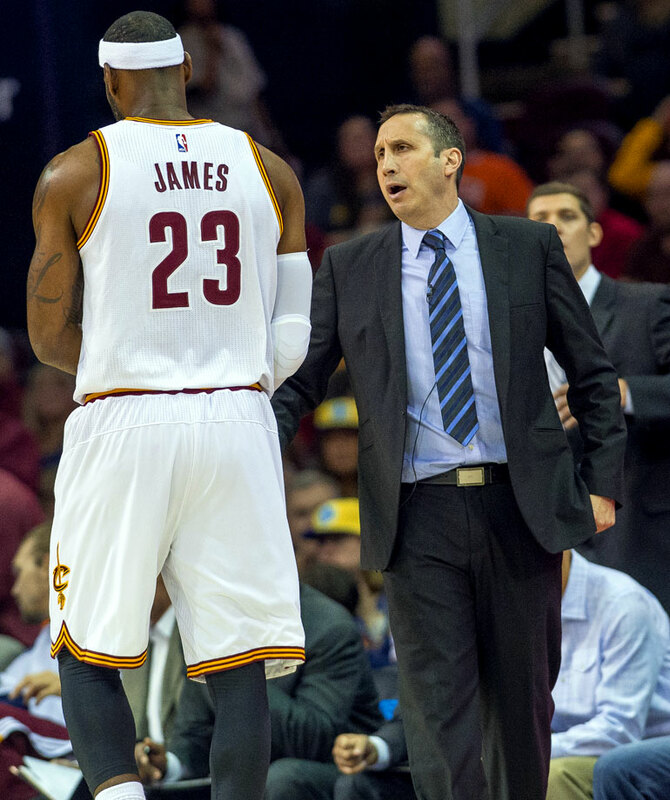 Today's topic, two coaches who have been successful this season but face uncertain futures. 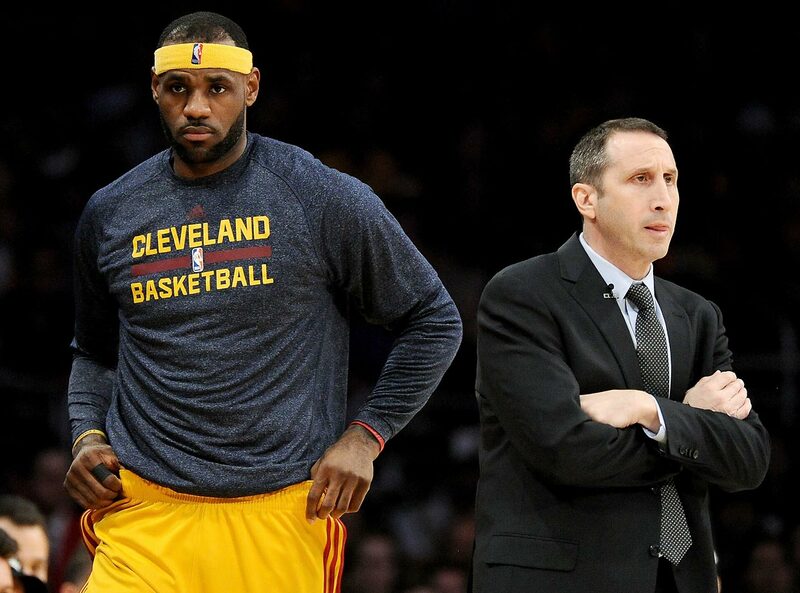 Which coach is more likely to return next season: Cavs' David Blatt or Bulls' Tom Thibodeau? 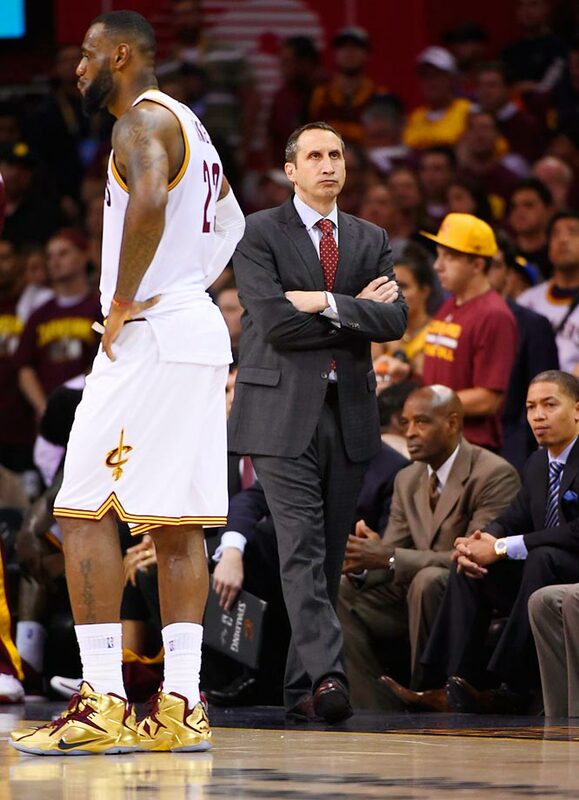 Ben Golliver: David Blatt. Thibodeau, even after months of rumors of front-office friction and even after what would be another disappointing loss to LeBron James. That said, the Bulls are already stuck in a purgatory with Derrick Rose's knees; a fourth straight loss to James, ongoing health problems for Joakim Noah and all the same complaints about Thibodeau's minutes management adds up to a truly frustrating deja vu for the organization. 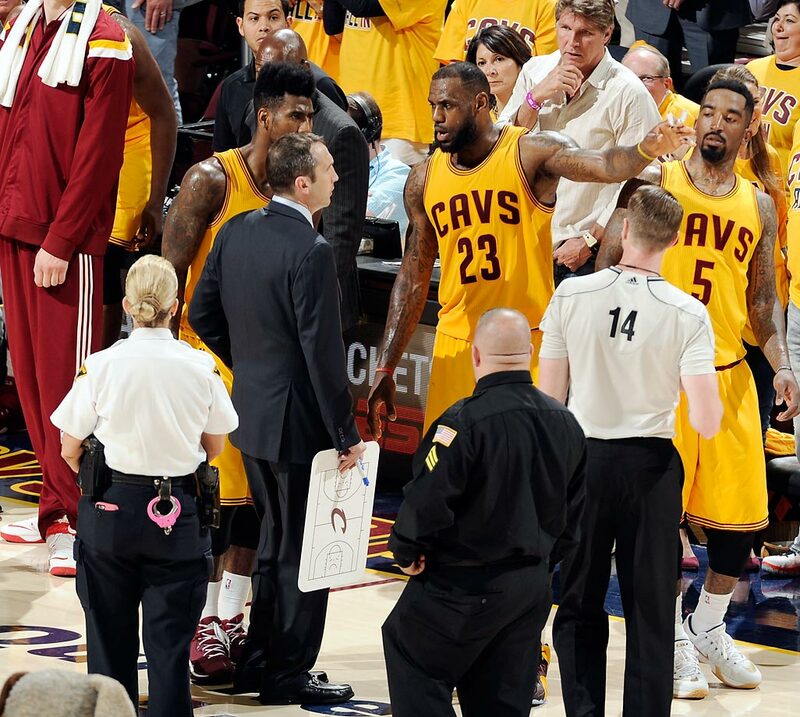 The particularly heartbreaking and perplexing nature of Game 4 doesn't help matters either. ​Plus, the desire to part could easily be a two-way street. Multiple jobs are currently open—New Orleans, Orlando, and Denver—and Thibodeau would be one of the most sought-after (and highest-priced) candidates if he winds up entering the job market thanks to his reputation as a hard-charging defensive innovator with consistent postseason success. 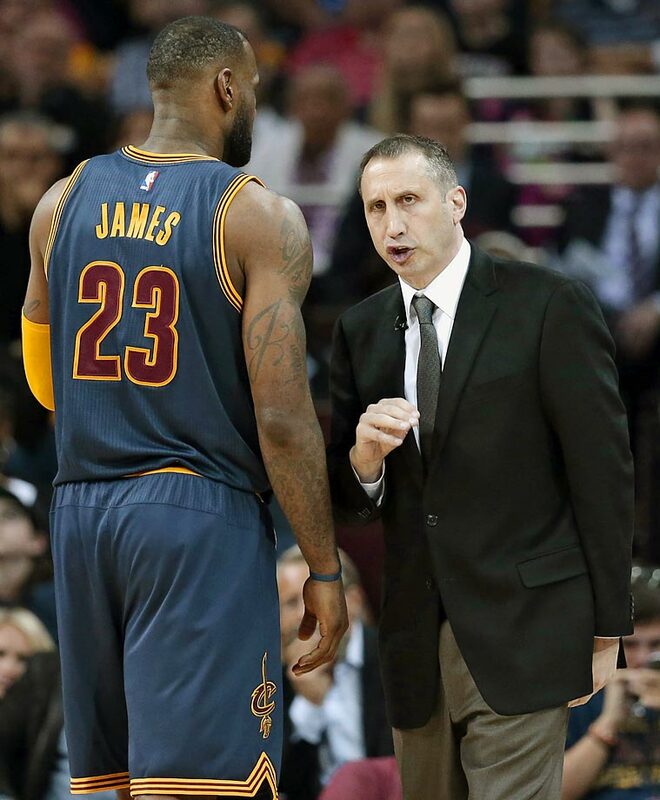 Blatt, meanwhile, has gone from being a hot name to a punching bag this season: he barely avoided decades of infamy with a near-timeout at the end of Game 4, and he was the recipient of subtle digs from James for his design on the final play. 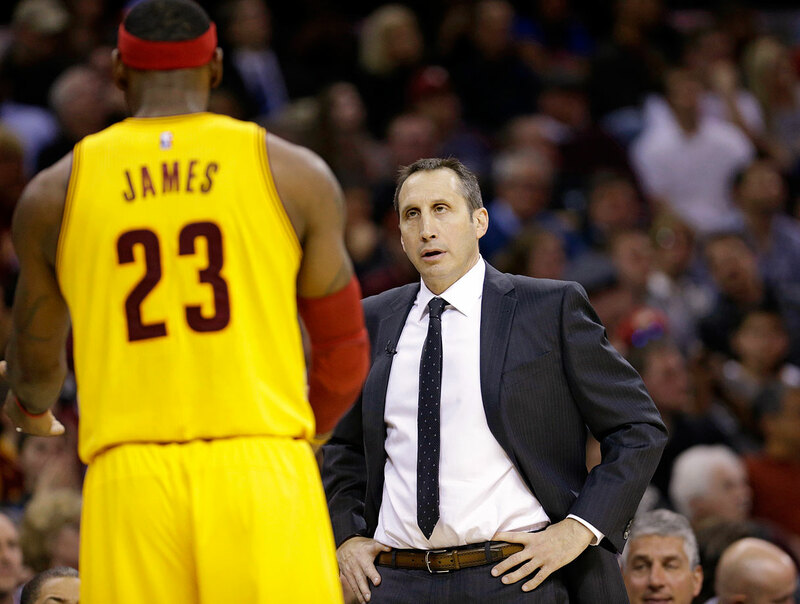 Gauging the relationship between a coach and superstar is always difficult, but perhaps the James/Blatt alliance would de-ice a bit if Cleveland reaches the Finals or somehow wins the championship. 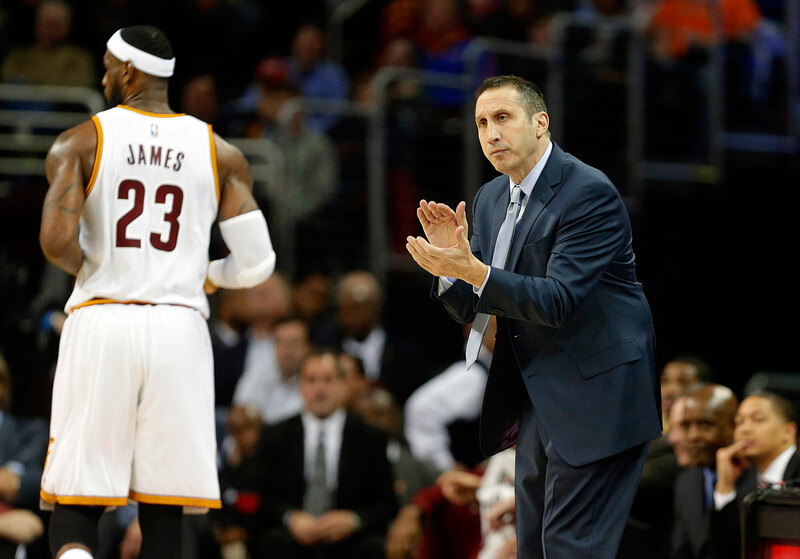 Honestly, it wouldn't be surprising in the slightest if Blatt goes one-and-done in Cleveland, but a strong close to the postseason might help save him. 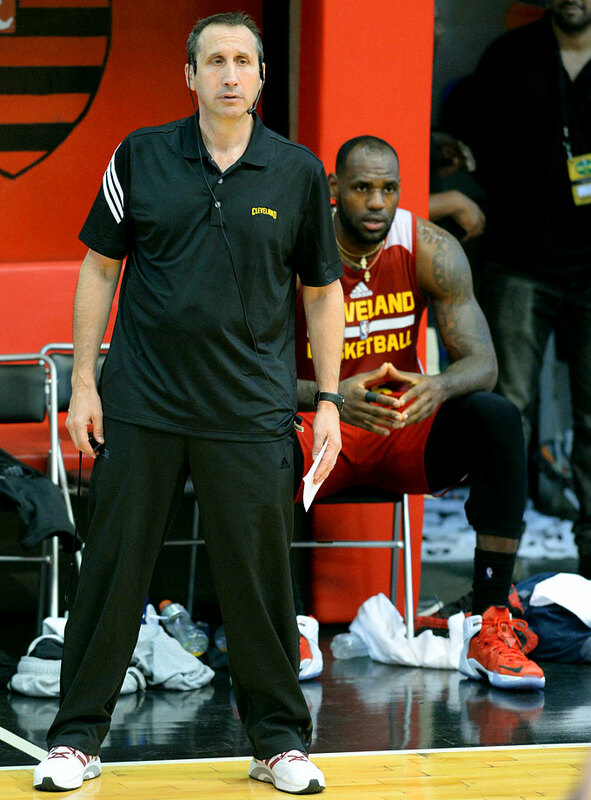 Michael Rosenberg: Blatt. 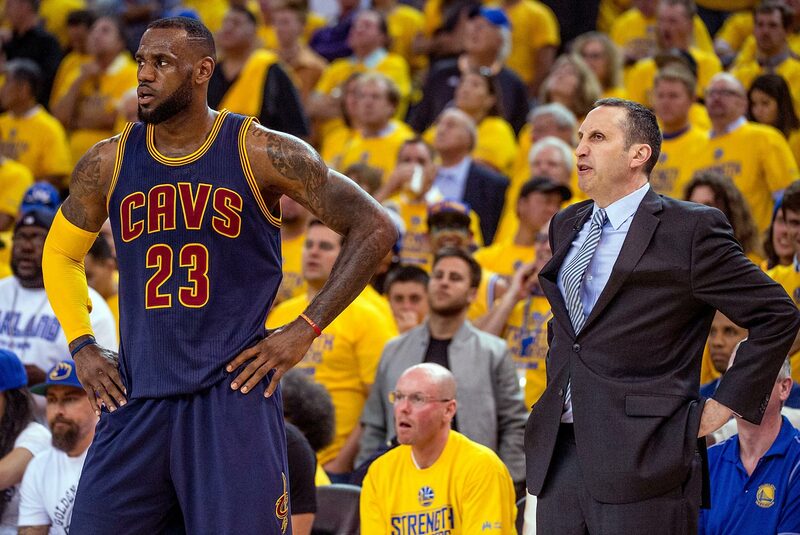 I'm not saying he is the ideal coach for the job, but if he leads the Cavs to the Finals in his first season, with Kevin Love out and Kyrie Irving ailing, it will be tough to fire him. And right now that seems likely. 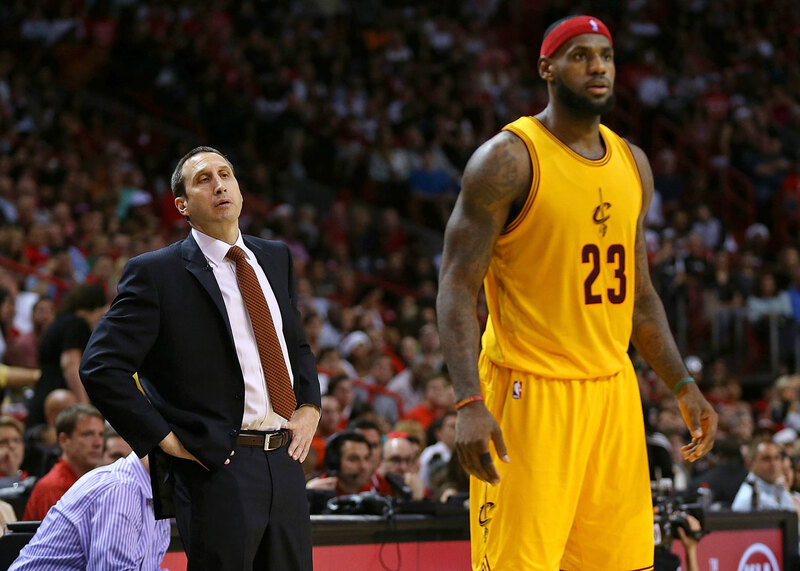 The irony for LeBron James is that he may save the job of a coach he doesn't want. Meanwhile, Thibodeau's relationship with management is awful by any measure, and teams are lining up to hire him. It's difficult to envision a scenario in which he stays. Matt Dollinger: Blatt. 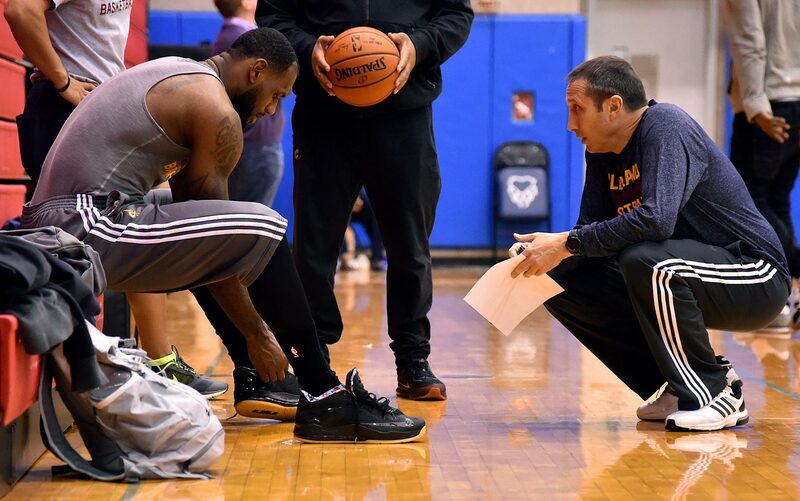 Before embarking on his first season as an NBA coach, David Blatt and his family stopped by Sports Illustrated's offices over the summer for a tour. The family was in New York City taking in the sights and had just met LeBron James a few days before on a movie set. Life was good, albeit surreal. Decades of anonymity had been replaced by a sudden surge in celebrity. 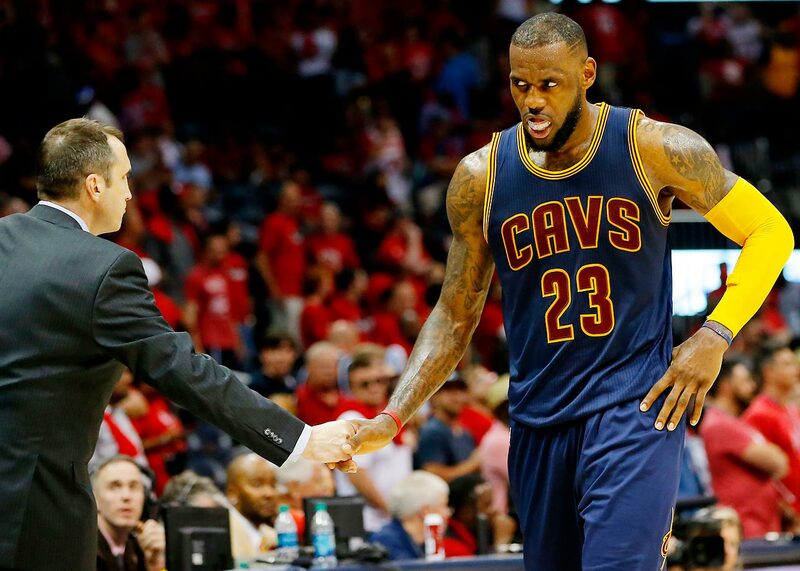 That moment in time, when Blatt was still an unknown commodity with limitless potential and LeBron was just a superstar thrilled to be coming home, seems like eons ago. The two have put on a passive-aggressive performance for the ages over the last seven months, trading barbs and dirty looks alike whenever something (OK, anything) goes wrong. Read between the lines, and you see a head coach and a superstar at odds desperately trying to impose their will on one another. ​Tom Thibodeau's drama with the Bulls isn't as out in the open—and that's because it's likely more serious. 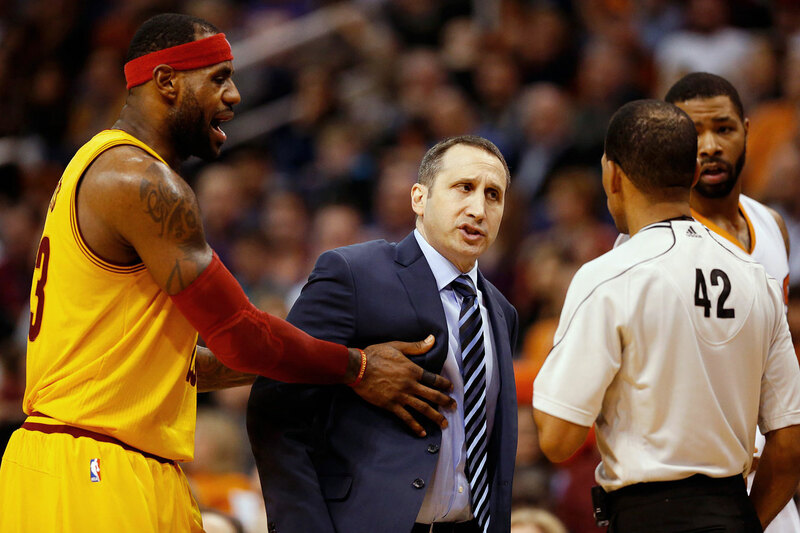 Blatt and James squabble like brothers might clash growing up. Thibodeau's problems with the Bulls are more deep-seated. Chicago has essentially played all of its cards to form a championship roster, the only variable left is the head coach. If the team comes up short this season, you can expect the front office to play its last card. 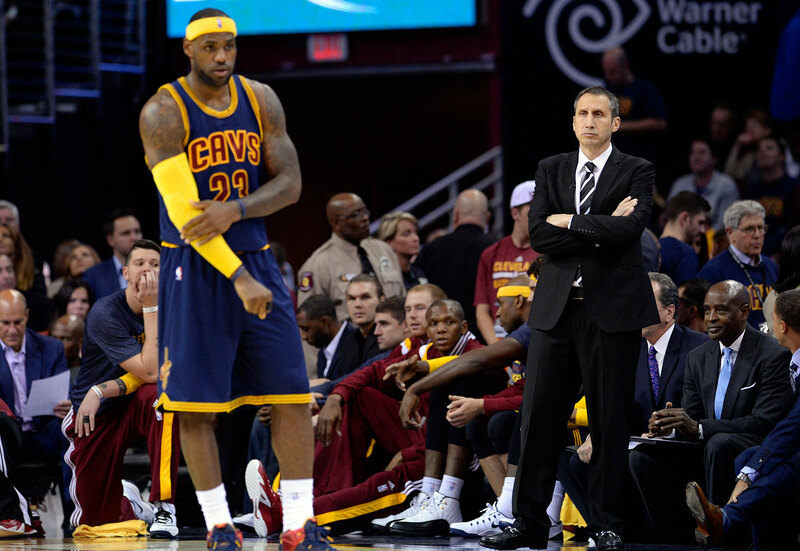 As for the Cavaliers, Blatt and James are still feeling each other out (in a very public forum). Bridges haven't been burned. No damage has been done that can't be reversed. 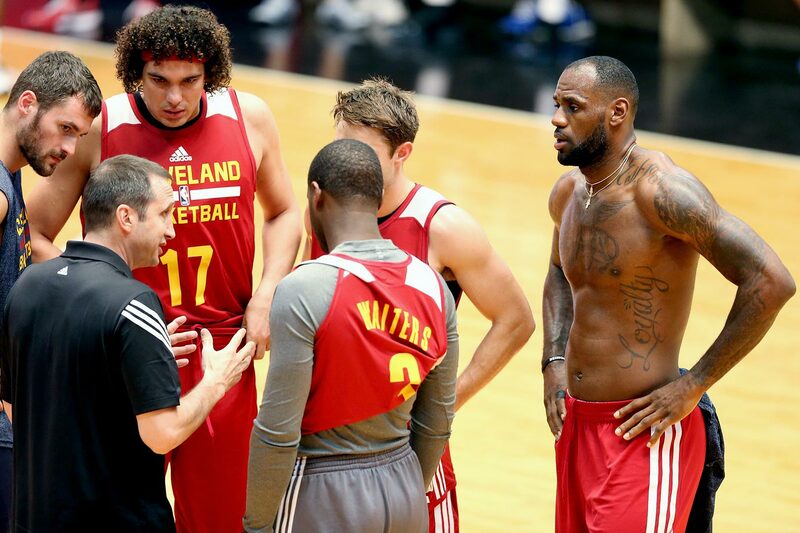 A trip to the Finals—and maybe even a Larry O'Brien trophy—could cure all ails. DeAntae Prince: Blatt. 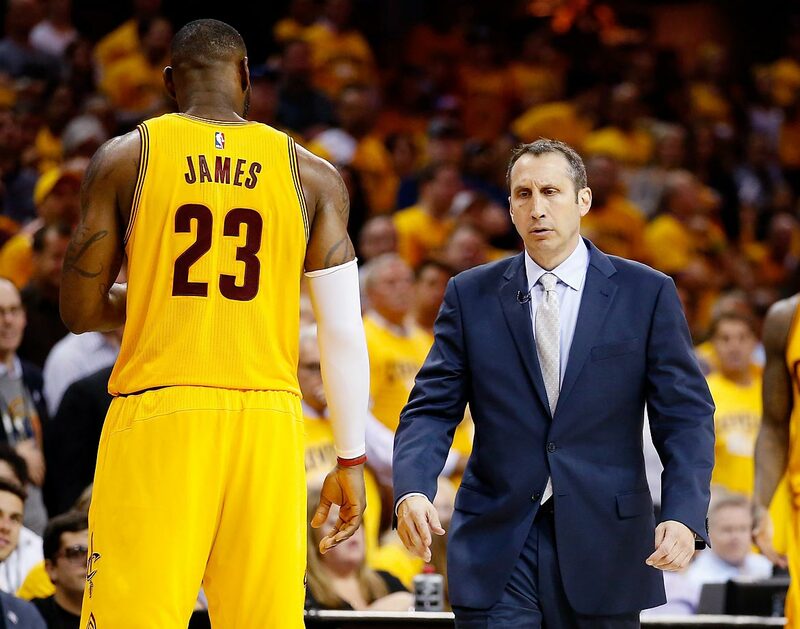 The Cavaliers are in the second round of the NBA playoffs and could be on track to make the Finals—but of course, those two feats were accomplished in spite of Blatt. 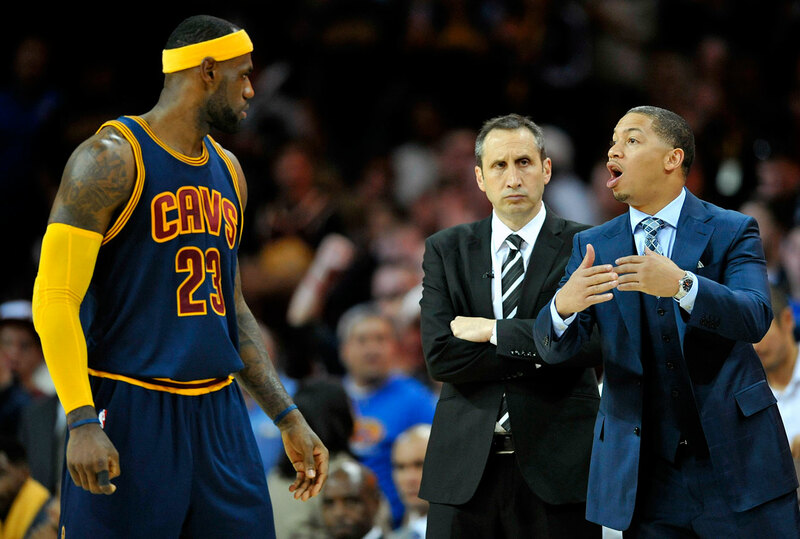 The Cavaliers' first-year coach hasn't been given the benefit of the doubt much in his debut campaign. He experienced bumps and bruises throughout his first year, with none more public than his attempt to call timeout he didn't have in the closing moments of Cleveland's Game 4 win. 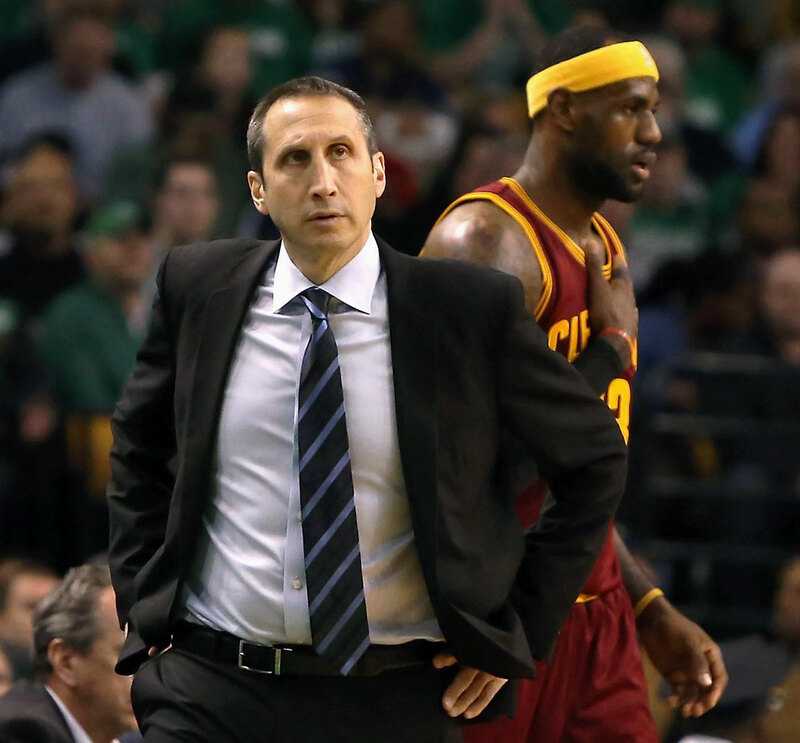 While Blatt needs to be saved from himself on occasion, he has yet to commit a fireable offense. And, with time, he can build a better bond with LeBron James and the rest of the Cavs roster. Meanwhile, in Chicago, the relationship between Tom Thibodeau and the Bulls' front office appears beyond repair. The power struggle has reached levels that could be hard to come back from, and a new rumor regarding Thibodeau’s future crops up at every turn. Thibodeau has been linked to open vacancies all across the league. 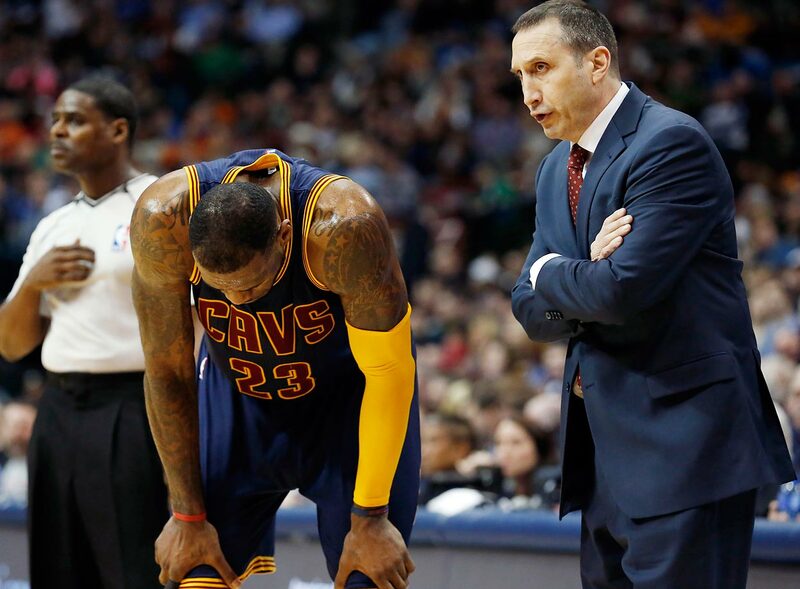 The same certainly can't be said about Blatt. Jeremy Woo: Blatt. If only because the vibe out here in Chicago feels like not even a championship could save Thibodeau right now. Cleveland is in position to close out the series and cruise on to the Finals, and that would give Chicago another second-round exit to add to the in-house Thibs attrition. Even if the Bulls pull this second-round series out, you wonder if they have enough in the tank to convince the front office to keep him around. Let's examine Chicago's nightmare scenario. Bulls lose Game 6, Thibs gets canned hastily, Blatt bumbles onward, but not enough to satiate James and gets the axe too. LeBron wants a coach to maximize the potential of his supporting cast, and Dan Gilbert's first call goes to...Thibodeau. Cleveland would be the best win-now job available, and the Bulls would be forced to deal not only with James, but their old mastermind, who knows the team inside and out. I’m already getting cold sweats.